This is such a tragedy, our young people are dying at an alarming rate. This one especially shocking because he was an athlete. 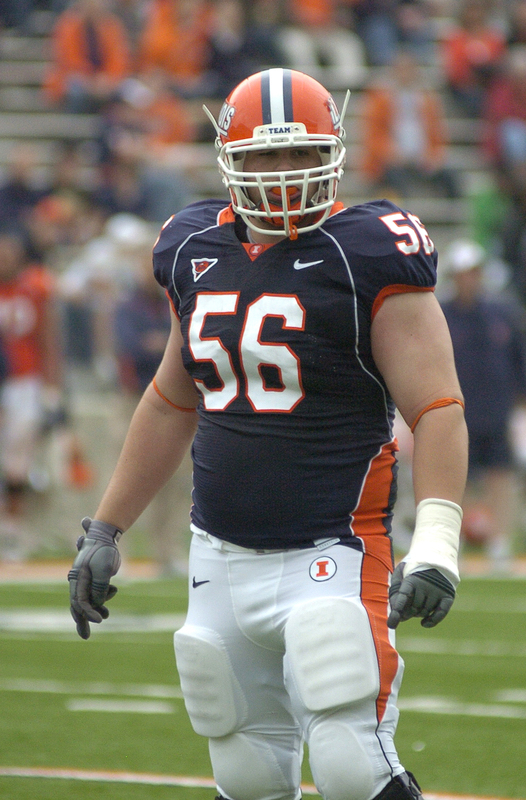 Shawn Afryl former football player for Niles West and University of Illinois has died from cardiac arrest at the age of 22. Earhustle411 and its writing staff send our heartfelt condolences to the family of Shawn Afryl. Former Illinois offensive lineman Shawn Afryl died of cardiac arrest Monday night, according to his former high school football coach. Afryl was 22. He collapsed while practicing with a few teammates at Winona State University in Minnesota, where he had signed two months ago to continue his playing career. Paramedics were unable to revive him, and he was pronounced dead at a local hospital, said former Niles West coach Curtis Tate, who was visiting Tuesday with Afryl’s family. Afryl had no known medical conditions, his mother said. Funeral plans were being arranged Tuesday afternoon, but the family was struggling to find funds to bring home his body to Skokie and have him buried “properly.” His mother, Sue, has posted a request for donations at gofundme.com/bxi9v0. In less than 24 hours, the family had exceeded its goal of $20,000 as 447 different donors gave more than $29,000 as of Wednesday morning. She recalled her 6-foot-3, 310-pound son letting kids climb on his back and blowing his own time in the 40-yard dash to run alongside a struggling high school teammate. She hopes to set up a foundation called the Shawn Patrick Afryl Shoe Fund to help in-need youth obtain sports equipment. “This would make him smile,” she said. Afryl chose the Illini over other Big Ten teams such as Indiana, Purdue and Iowa. After redshirting in 2010, he played in only one game — in 2012 against Charleston Southern — but he took special pride in dressing for the trip to Wrigley Field to face Northwestern in 2010. Afryl graduated from Illinois in 2012 with a degree in political science, and after a year off, he decided to further pursue his education and playing career. He had hoped to teach history and special education and coach football. “He wanted to make his family proud,” Tate said.